Will Middlebrooks hit .191 in 215 at-bats in 2014. The Red Sox are working on a trade that would send third baseman Will Middlebrooks to the San Diego Padres for veteran catcher Ryan Hanigan. Yahoo! Sports reported on the framework of the deal on Friday. 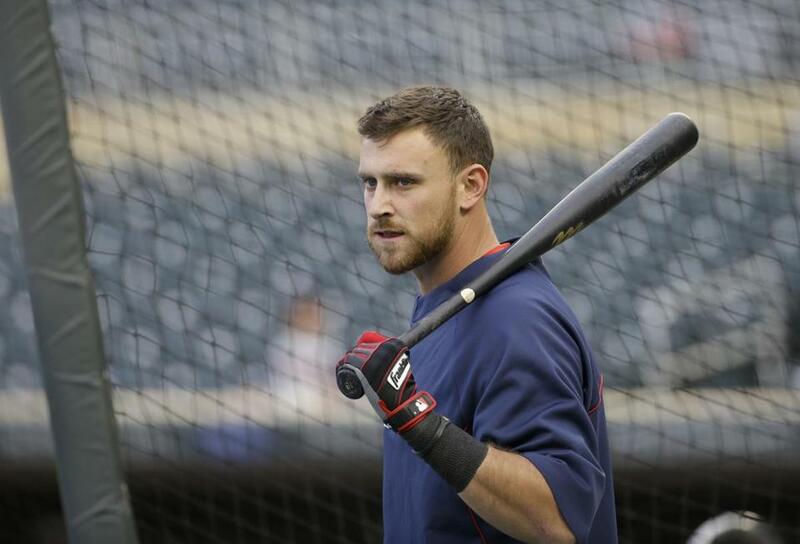 The trade is contingent on Middlebrooks passing a physical, which may not be automatic. He told the Globe two weeks ago he was still getting treatment for pain in his right hand, the result of being hit by a pitch last season. If the trade does go through, it would be a homecoming for Hanigan. The 34-year-old played at Andover High before attending Rollins College in Florida. He was not drafted out of college, but signed with the Cincinnati Reds as a free agent after playing well in the Cape Cod League in 2002. Hanigan has since played eight seasons in the majors, hitting .256. He has limited power but an above-average .353 on-base percentage and well-regarded defensive skills. The Red Sox see Christian Vazquez as their catcher, but Hanigan has the skills to play more than the average backup. Hanigan also comes at a higher price than the usual backup. He is under contract for $3.5 million for 2015, $3.7 million for 2016 and has a $3.7 million team option for 2017 or an $800,000 buyout. Hanigan was signed by the Rays before the last season then traded to the Padres on Friday as part of a three-team, 11-player deal. Now comes a second deal. For Middlebrooks, 26, the Padres would represent a chance to resurrect his career. He was the Opening Day starter at third base the last two seasons, but lost his spot both times because of injuries and underperformance. After a strong rookie season in 2012, Middlebrooks has hit .213 with a .629 OPS since and last season had two home runs in 215 at-bats. Once the Red Sox signed Pablo Sandoval to a five-year contract, Middlebrooks became a spare part. 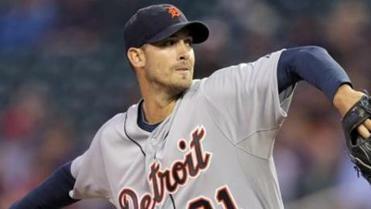 That allowed the Red Sox to use him as trade chip to fill one of their roster needs.